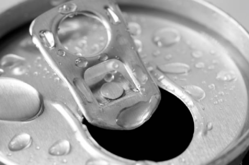 Carolina Beverage is a co-packer in the beverage manufacturing industry. Their target customers are those with specialty-size packages that need strategic production on the East Coast. Download this case study to learn how Carolina Beverage implemented the ETQ Quality Management System (QMS) to streamline their document management.